Stephanie Jenson, NSR Social Media Editor. History, Social Sciences Secondary Education, Russian, St. Scholastica Class of 2014. Social Studies Teacher in the village of Manokotak, Alaska. 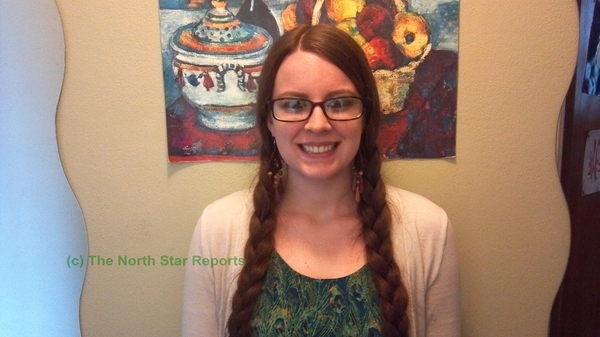 Greetings, my name is Stephanie Jenson and I have been working with The North Star Reports and The Middle Ground Journal since May of 2011. I attended the College of St. Scholastica and graduated in December of 2014 with degrees in Social Sciences Secondary Education and History as well as a minor in Russian Language. Education and the history of mankind are my passions, and I intend to pursue these passions through teaching social studies in the village of Manokotak, Alaska. While Duluth will always be my hometown and hold my heart, I cannot wait to embark on the journey to Alaska and begin this new opportunity to do what I love. 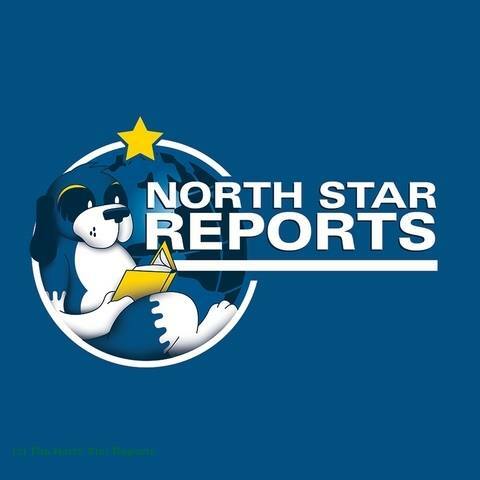 The North Star Reports and The Middle Ground Journal have long been professional avenues that incorporat my love of history and teaching, and provide means to network with other professionals and organizations. Through my work with these publications, I have learned vital skills in collaboration between k-12 schools and higher education institutions. I plan to take what I have learned through the collaboration between North Star Academy, Duluth East High School, The North Star Reports, and the Middle Ground Journal to my own classroom this upcoming year. I find this very interesting and brave to travel so far away from home to somewhere so vastly different such as Alaska. Many new adventures are in store. This also shows how even though people are in different places of the world, this site, and other sites on the internet, have an amazing way of still connecting people and places together.